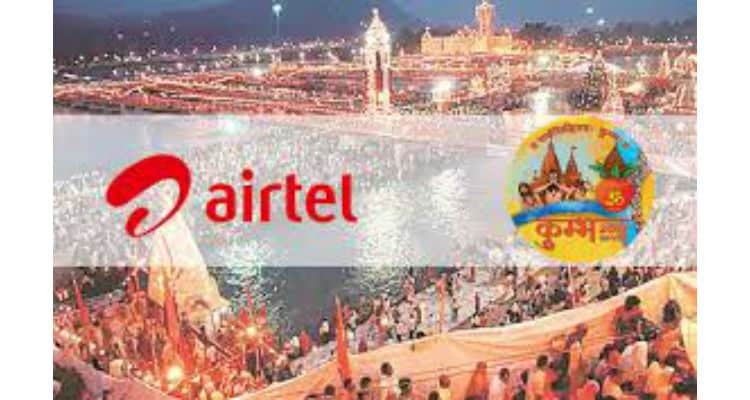 One of India’s leading mobile networks: Airtel, has recently announced initiatives to offer a digital Kumbh Mela 2019 experience to its customers. A Digital Kumbh experience for Airtel customers 0 out of 5 based on 0 ratings. 0 user reviews.